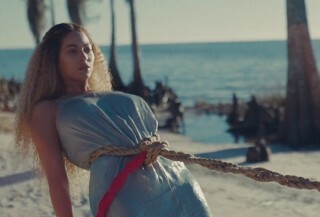 There are many moments that call for the use of the phrase “when life hands you lemons, you make lemonade” but right now, Beyoncé’s visual album, Lemonade, appears to be topping the list as one of the most intense, alluring and entertaining examples of situations that can result in the making of a large pitcher of sharp lemonade. On April 23, Lemonade was premiered on HBO and released on Tidal and the Beyhive along with the rest of the world, went berserk when they got a taste. From Beyoncé’s contextual use of spoken word poetry, diverse music styles and sounds and stimulating videos, to her employment of Black arts and culture as well as historical references, replete with celebrity and high-profile cameos, the album overflows with cultural commentary. Beyoncé’s ode to Black arts and culture were not, however, limited to infusions and translations of Black American history and the challenges facing the ‘still’ marginalised black people in America today. The influences of African tribalism and cultural practices, which Beyoncé ultimately celebrates, are also a prominent theme in Lemonade. In the album and its hour-long video, Beyoncé is not just another Black woman with traceable African roots, but a woman who wants her audience to know that she understands and appreciates that her essence is drawn from an ancient and eternal pool of rich, cultural manifestations. Below, some of the African influences in the internet-breaking visual album that might have been missed, or are simply worthy of reiteration, are highlighted. African fabric, prints, and patterns. In the videos for the tracks “Sorry,” “Daddy’s Little Girl,” “Love Drought” and “Forward,” cultural extracts from the Yoruba tribe in West Africa significantly come together to create Beyoncé’s costumes. 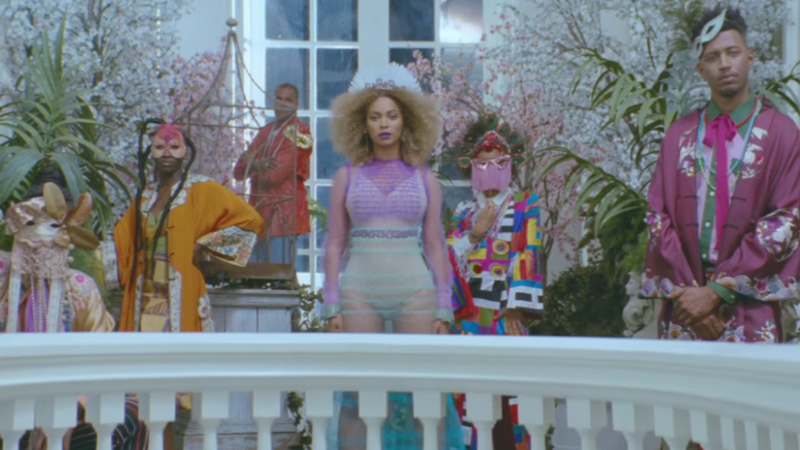 In these videos, Beyoncé dresses up in ankara and other African tribal costumes, thereby becoming indicative of her roots beyond the shores of America. 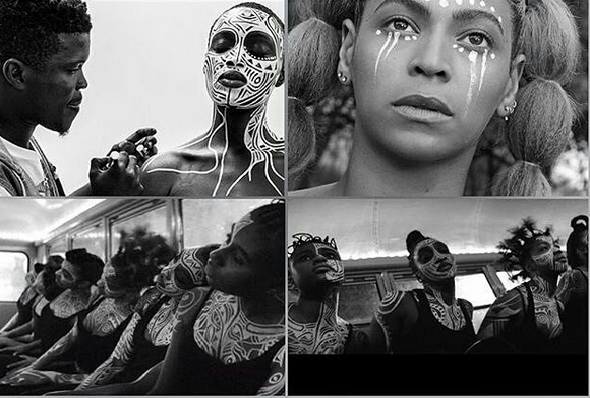 Also in the aforementioned videos, Beyoncé is sporting African tribal body art. Nigerian artist, Laolu Senbanjo, who is famous for using the female body to execute his body painting art magic, brings Beyoncés essence, soul and destiny to the fore through “The Sacred Art of the Ori” – a spiritual Yoruba ritual. Another aspect of Yoruba culture and tradition which is making the rounds on social media is the symbolisation of Oshun, a water goddess who is also the goddess of beauty, love, and wrath amongst many other elements. 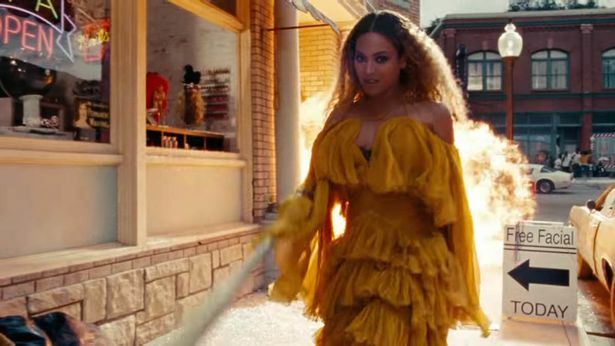 Beyoncé personifies Oshun in this video where she dons a yellow dress and commences to deliver measured doses of destruction along with sinister smiles and ominous laughter. Braids and afros are no longer the reserve of Africans owing to the global spread of Black presence, but the manner in which they are styled on Beyonce and her cast in several videos on the album are undeniably completely African, even in modern times. 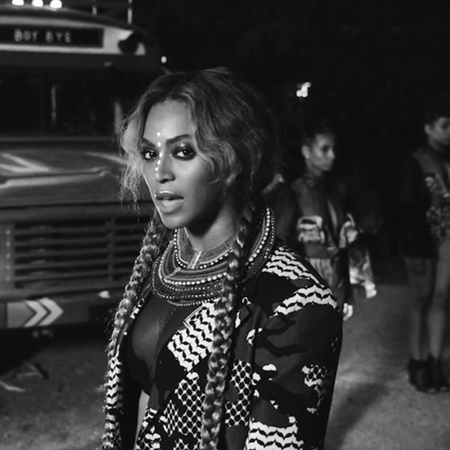 “Sorry,” for example, sees her dancers don such hairstyles in the bus scene and towards the end of the same video Beyoncé’s hair is styled after the ancient Egyptian Queen, Nefertiti. Although Beyoncé’s taste in fashion is something that has come to be part and parcel of her work, her fashion choices and statements continue to evolve. Lemonade showcases this constant fashion evolution in a somewhat distinctly African atmosphere, largely characterised by the fabrics, jewellery, embroideries and patterns of the clothes worn in the videos. 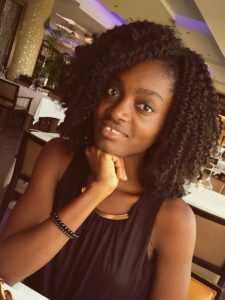 The hit track “Formation” which does not feature on the visual album but is already a crowd-favourite and chart-topper is ruled by African-inspired fashion and African fashion designers such as Loza Maleombho. A core artistic foundation on which Lemonade stood is, unarguably, the spoken-word poetry interludes that carried the video transitions. Somali poet, Warsan Shire, served as the African influence in this aspect, as her poems were adapted in every single one of the interludes on the album. 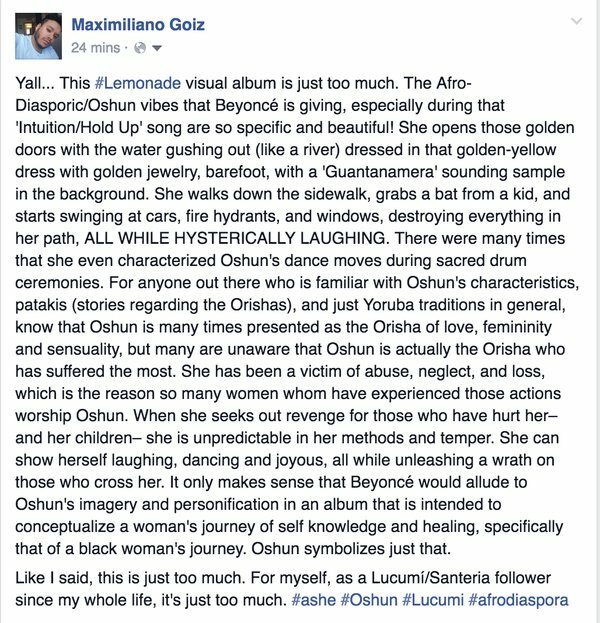 Beyoncé’s latest artistic revelation, #Lemonade, may have everyone drinking up without a lot of questions, but one of the most amazing things about the visual album to Black people in America, Africa and other parts of the world and also trending amongst lovers of the African culture is the gloriously apt manner in which Beyoncé depicts and symbolises her ancestral heritage.